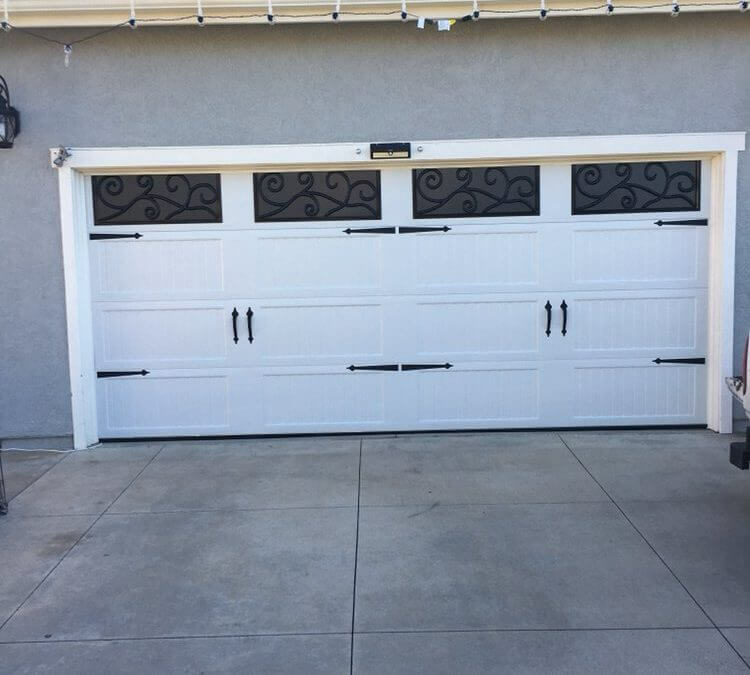 Garage Door Repair Rancho Cucamonga an issue that you might think you would be able to fix by yourself. You might think also that installing a garage door yourself is going to save your money, however, that may not be true. There are many common failures that people fall in when they try to install a garage door themselves. These mistakes could wind up costing you more money and propose a hazard during and after installation. ASAP Garage Door Repair in Rancho Cucamonga can keep you from making these mistakes. Here Are Some Garage Door Installation DIY Mistakes are. When installing a garage door, the layout of the whole garage plays a major role in the installation. Something as small as the garage light placement can cause the whole installation to be off. 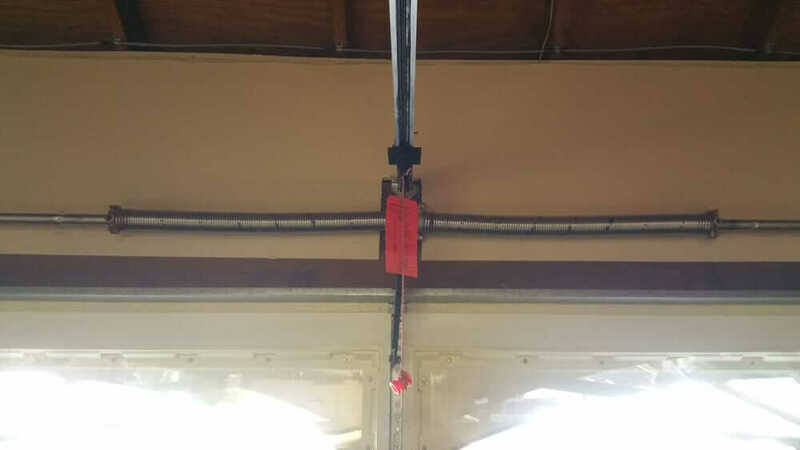 The garage door motor and lift assembly need to be at the exact center of the garage door; if the light is in this spot, the light will have to be moved to ensure a proper installation. Let Garage Door Repair Company make sure everything is in its place. The top panels of a garage door are subject to a tremendous amount of stress every time the door opens or closes. 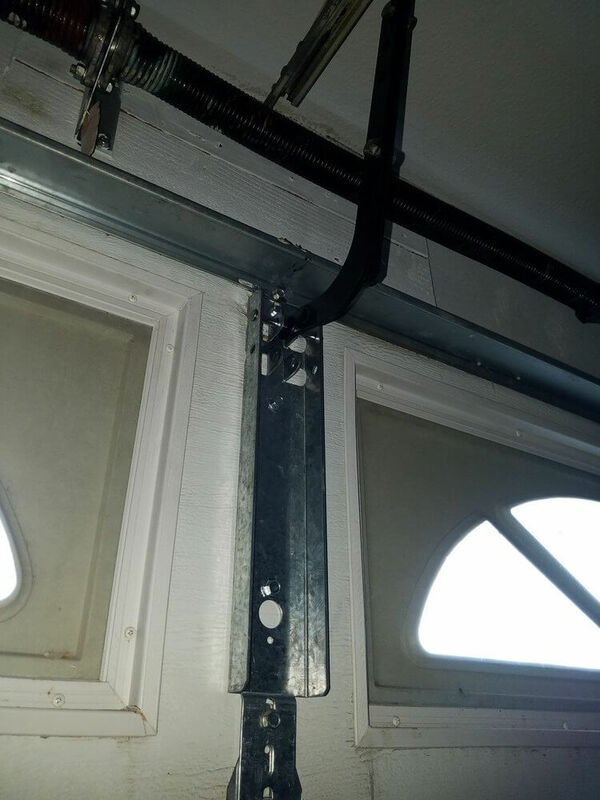 Due to this a steel stiffener should be installed across the top of the garage door to ensure a strong, long-term structure and stability. The stiffener is commonly not installed which in turn causes damage to the garage door. Do-it-yourselfers garage door installation will try to save money by using nails instead of screws to install the garage door tracks. This is actually waste of time, effort and money. 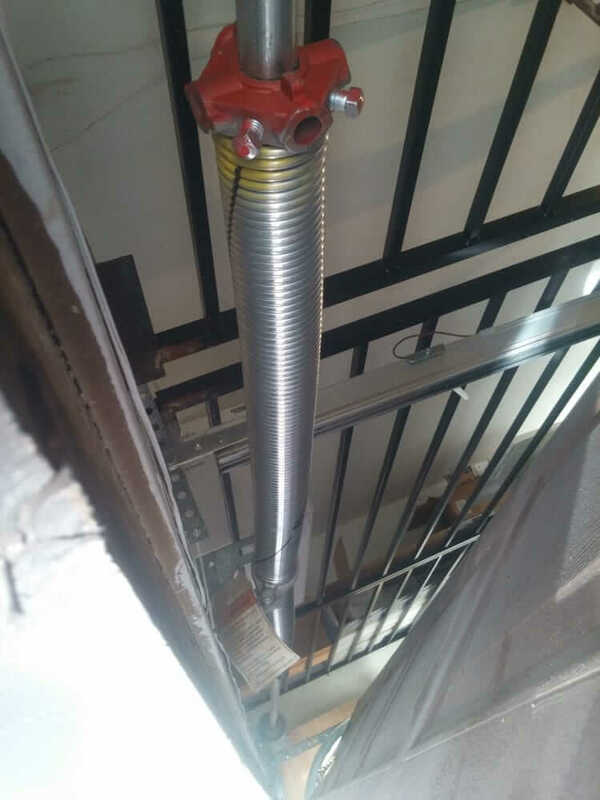 To install a garage door track, you should use lag screws instead of nails. The weight of the garage doors put too much stress and strain on the track and will pull nails out of the garage wall. 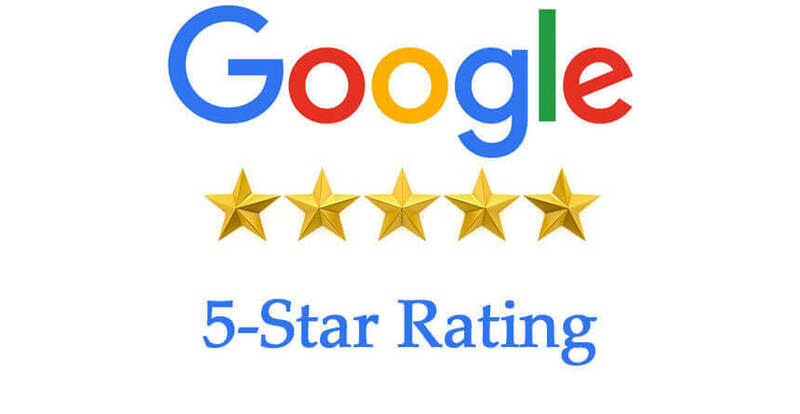 For more recommendation on garage door installation in Rancho Cucamonga, You’d better consult with ASAP Garage Door Repair for a free quote. To make sure that the garage door rolls up and down properly the motor (opener) and lift assembly need to be exactly in the center of the door. If either one is off just a little, it will make the door shake and unbalanced while it is rolling up and down. This situation will cause the tracks to loosen and fall. The whole motor being off-center can also cause the motor, tracks, and springs to wear out before their time. 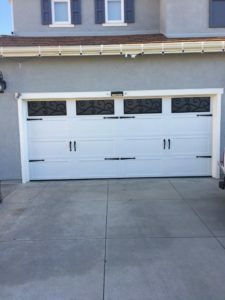 Do you need a garage door installed? If so, let Garage Door Repair Company in Rancho Cucamonga installs your garage door correctly. 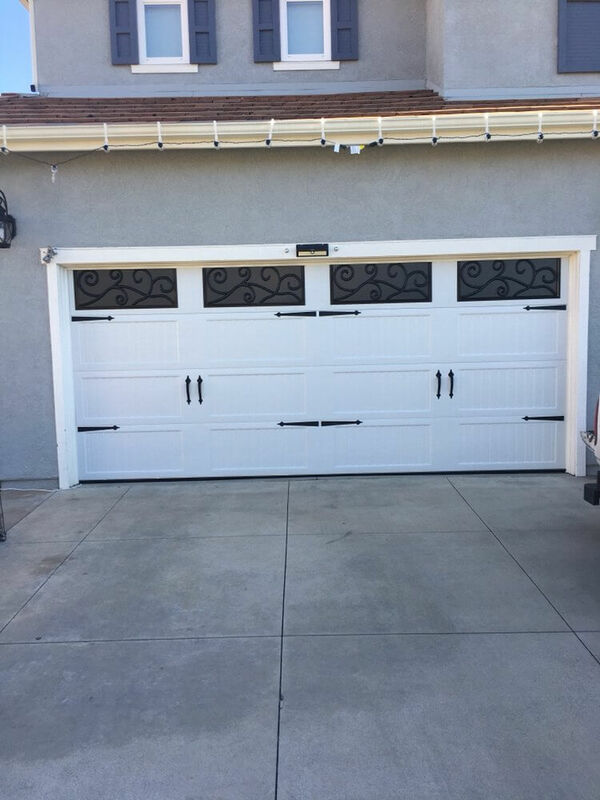 Call us today to schedule your garage door installation. We offer services in garage door installation, repair, and maintenance. You can reach us at (909) 935-8807, or you can message us on our contact page.